N-341Y-33 (2.5×2.5) N-368 Cast Clamp Shown wt. 12.5 lbs. N-341Y-33 (3×3) N-368 Cast Clamp Shown wt. 12.5 lbs. 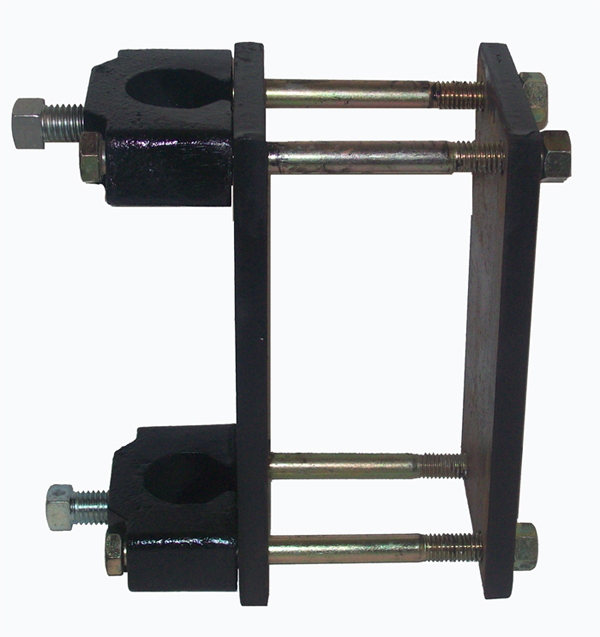 N-341Y-33 (4×4) N-368 Cast Clamp Shown wt. 13 lbs. N-341Y-46 (4×6) N-368 Cast Clamp Shown wt. 13 lbs. N-341Y-53 (5×3) N-368 Cast Clamp Shown wt. 13.5 lbs. N-341Y-57 (5×7) N-368 Cast Clamp Shown wt. 14.5 lbs. N-341Y-64 (6 x 4) N-368 Cast Clamp Shown wt. 15 lbs. 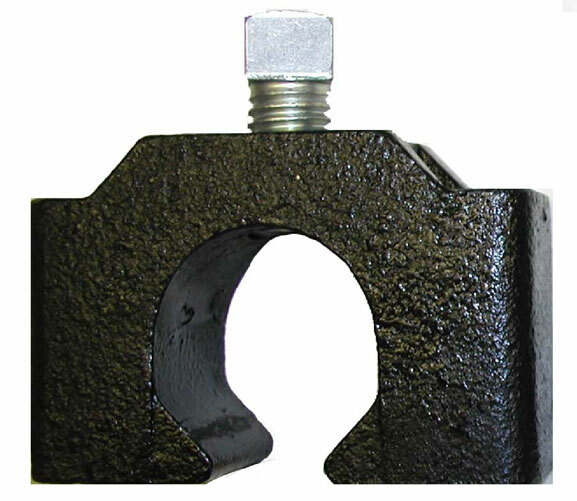 N-341Y-66 (6 x 6) N-368 Cast Clamp Shown wt. 15 lbs. N-341Y-75 (7 x 5) N-368 Cast Clamp Shown wt. 16.5 lbs. N-341Y-77 (7 x 7) N-368 Cast Clamp Shown wt. 17 lbs.